Printful is one of the biggest Latvian companies in the USA. It provides a full range of services for anyone who wants to launch a global e-commerce business. 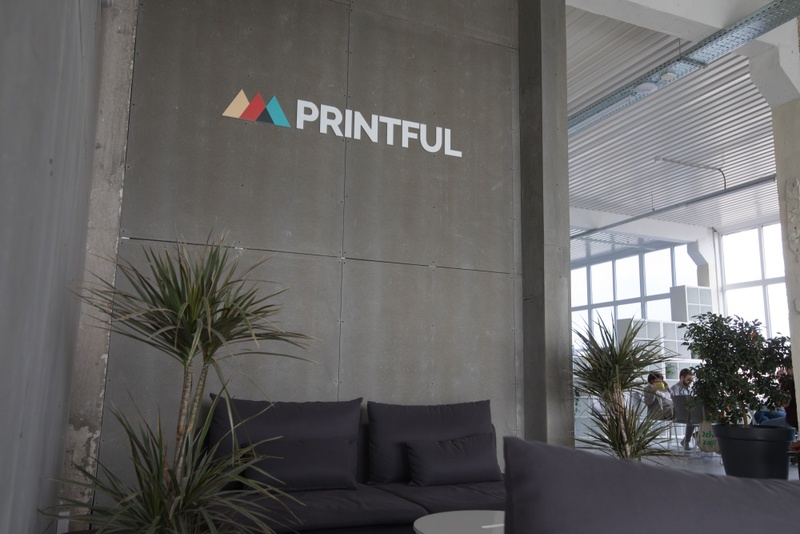 Printful offers high-quality printing, warehousing and fulfillment, design, photography, and video services to small and medium-sized online businesses. Find out more about us in this video. Printful’s growing rapidly, and our goals are ambitious, so we’re looking for a Content Marketing Specialist to join our team! starting and maintaining discussions in forums and comment sections of posts. desire and readiness to learn. many bonuses (e.g., free lunch, health insurance, a fitness club membership, and other privileges). To apply, send us your resume and cover letter in English and French, explaining why you are the most suitable candidate for this job!